Leasing Available from $72.94 per month! Leasing Available from $102.58 per month! 2 Finishers require the installation of either a three-tray module or high capacity tandem tray. This product is Citrix Ready. See all Citrix Ready certified Xerox products. 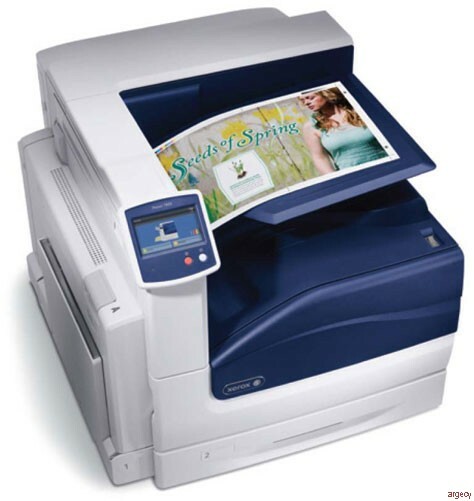 As an ENERGY STAR Partner, Xerox has determined that this product meets ENERGY STAR guidelines for energy efficiency.